12 Years of Slavery. Photo: Disclosure. The CineCafé displays the award-winning film "12 years of slavery" in the theatre of Sesc Sorocaba the day 24 November, third, at 19h. The event is part of the special programming commemorating the Day of black consciousness. To join the session, simply remove the tickets with an hour's notice in the customer service unit. 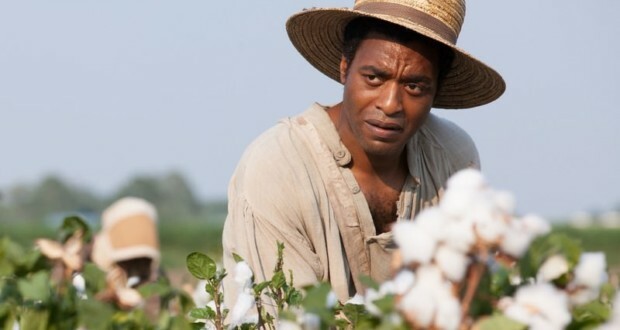 "12 years of slavery" (2014), directed by Steve McQueen, is based on real events and tells the story of Solomon, a freed slave who lived with his wife and children, working as a Carpenter and violinist. 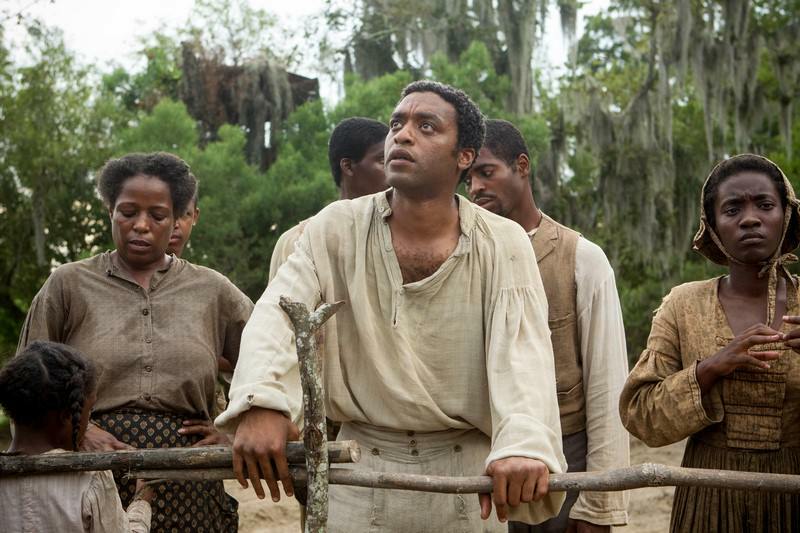 After accepting a job offer in another city, is betrayed by his own talent in music, and in the year 1841 is kidnapped and forced to live as a slave and work on a plantation in Louisiana. 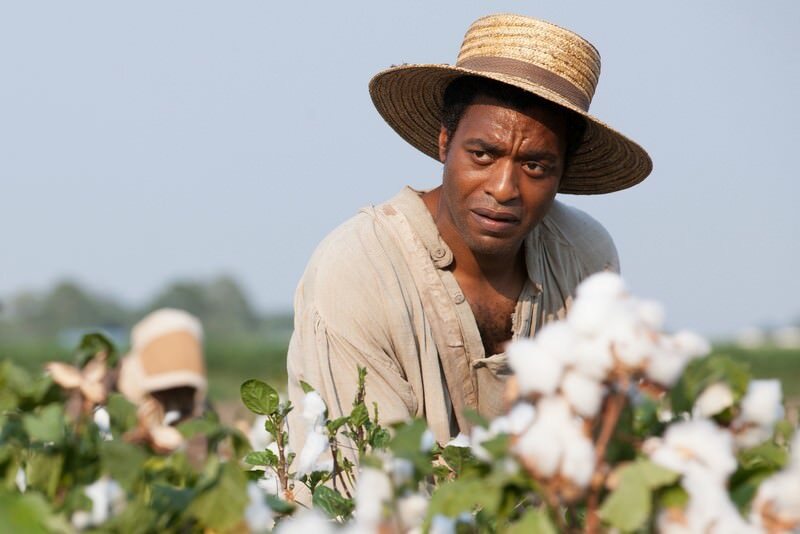 This is one of the most important films ever made, addressing the issue of slavery and the extreme southern United States racism. In addition, the screenplay by John Ridley, that follows a line that enhances the expressiveness, and the subtle soundtrack, signed by Hans Zimmer, contribute to portray with fidelity, one of the most striking passages in the history of mankind. The work was awarded with several awards, such as, the Oscar for best picture in 2014. The CineCafé project, curated by filmmaker Marcelo Domingues, provides for the screening of short films and movies devoted, Classics, contemporary and alternative, followed by a chat with filmmakers, Directors and other guests. Day 24/11, third, at 19h. For enrolled at Sesc = R$ 4,00 the first hour and R$ 1,00 for additional time. Not Enrolled = R $ 8,00 the first hour and R$ 2,00 for additional time.